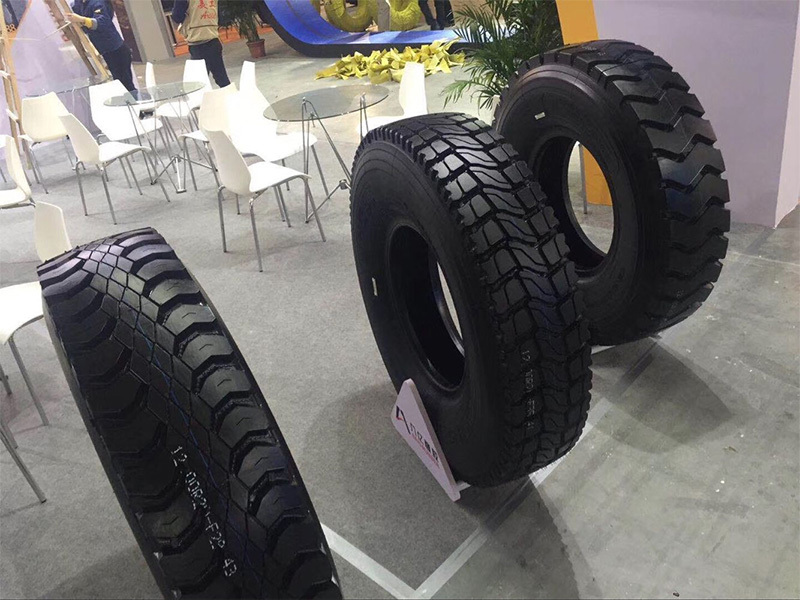 at The 16th China International Tire&Wheel Qingdao Fair (CTF). 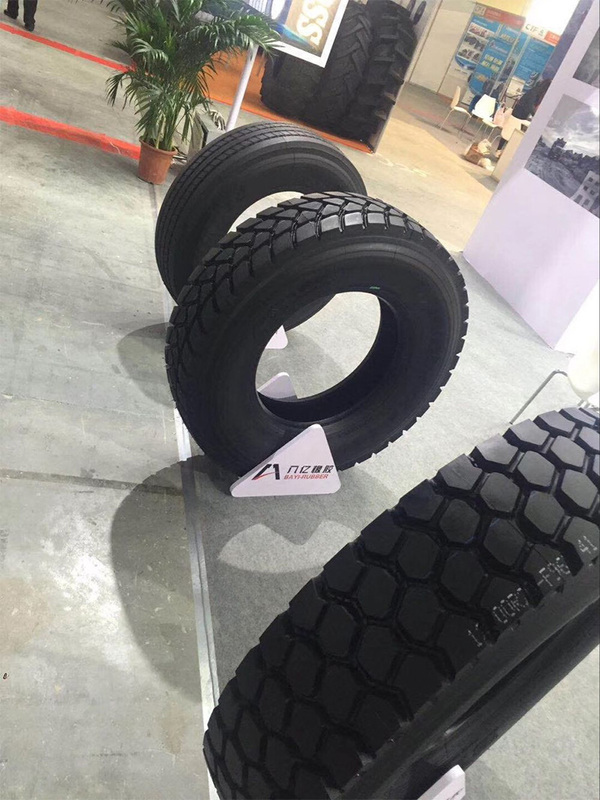 ANSU focus on first rate quality production at reasonable price. We are looking for agent globally, welcome to contact us for more details.